You can cross Lake Maggiore on the motorship or the car ferry (see red line on the map). 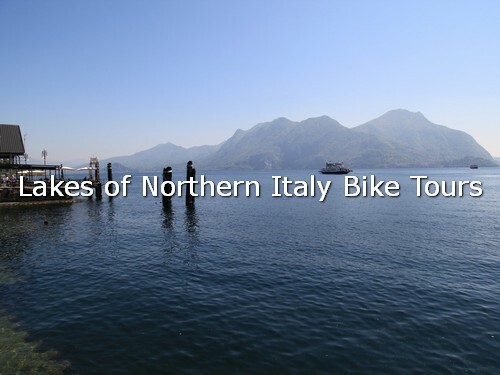 Expecially in the spring/summer period are garanteed frequent connections by motorships among the villages and towns on the shore of Lake Maggiore. 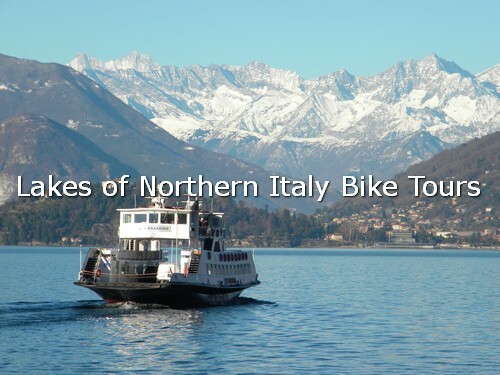 The transport of vehicles is garanteed for crossing the lake by ferry-boat between the shores of Intra (West) and Laveno (East). The ferry starts every 20 minutes. It takes 30 minutes. The navigation on Lake Maggiore is run by two companies: the Italian company Navigazionelaghi.it and the Swiss company Lakelocarno.ch. We are going to update the timetables by 6th April 2019 . The Lake Maggiore looks to West towards Piedmont, to East towards Lombardy penetrating into Switzerland to the North. The lake roads are typically wider than around Lake Como, and quieter than Lake Garda, it's a more popular spot amongst rodies. The Lake Maggiore basin has tectonic-glacial origins. The lake has a surface area of about 212 square km (82 square mi), an altitude a.s.l. of 193 metres (633 ft), a maximum length of 64.37 km (40.00 mi) as the crow flies, maximum width 10 km (6.2 mi), maximum depth 372 m (1,220 ft), an average depth 177.4 m (582 ft), shore length 180 km (112 mi), water volume 37 square km (8.9 cu mi).